There are lots of reasons why people choose to buy a touring caravan. Most love the freedom to just pack up and go whenever they choose. They are also a less expensive way to travel around the country if you compare them to train fares or hotels. Of course, they’re a lot of fun which is probably the real motivating factor for most people. However, caravans are not inexpensive. So if you want to join the club and become a caravan owner there are a few key things to consider before you take the plunge. 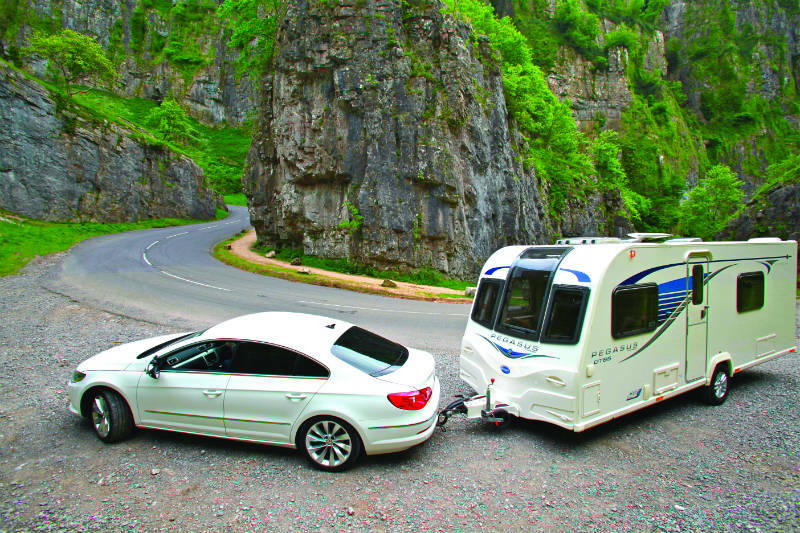 Is your car powerful enough to pull a touring caravan? The answer to this question lies in the weight of your vehicle. So first, you have to determine the ‘curb weight’ of the vehicle which is the total mass of the car without luggage or people in it. This figure should be in the owner’s manual. Next, check the ‘maximum mass’ of the touring caravan, which might be on a plate near the main door, or on the manufacturer’s website. This figure indicates the maximum weight the caravan can carry when fully loaded. You want to shoot for 85% or less of the car’s weight. If it’s up to 100%, it will be difficult for an inexperienced person to tow. However, if it’s over 100% it shouldn’t be towed at all. 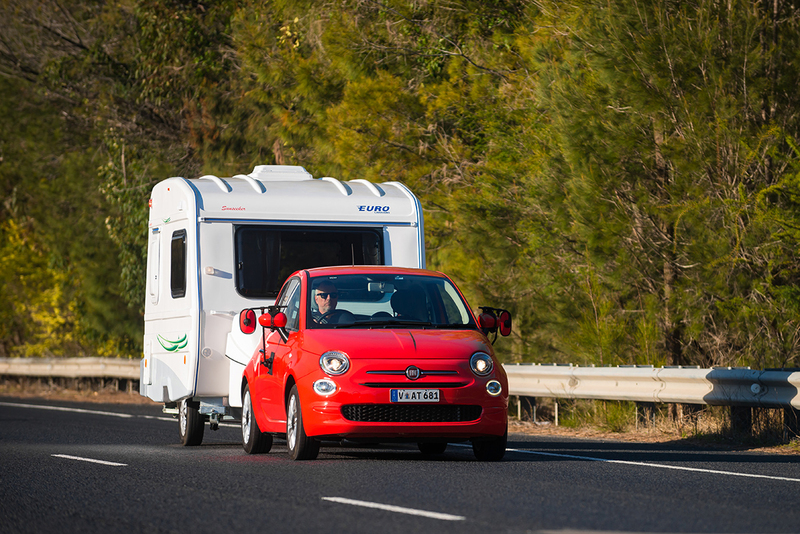 If your figures don’t work out favorably, the next step is to consider a bigger car or a smaller caravan. The rules on how much you can tow on a standard license vary and that depends on when and where you took your test. Basically, if this was before January 1, 1997, you may drive and tow vehicles up to a total weight of 8.25 tons. If it was after this date the total weight limit is 3.500 kg, otherwise you need a B+E license. However, this information varies so be sure to check with your local authorities for the latest information in your area. Whether you plan to buy from a dealer or through a private owner it pays to do the same thorough checks. If possible, take a friend or relative who currently owns a touring caravan to help you shop. If you don’t know much about them, your friend’s advise might prove to be invaluable to you during this process. Here’s a suggested checklist of things that you want to be certain to address before you purchase. If a caravan is sold privately, avoid sellers who want you to view it in a random place. Instead, they should allow you to view it either at their home or in storage (with papers of proof of ownership). When scammers try to sell you a caravan, they will usually park it away from their homes in a random spot, so be aware of this criminal tactic. Damp is a common problem for caravans so check thoroughly for the obvious signs but also look under carpets and around door and windows for broken seals. Check the repair history of the caravan. Look for signs of rusting on the tow bar. Ensure that the caravan is free of any current financing. Be certain that it has a current gas and electrical certificate. So now you should have a better idea as to what it takes to own a caravan. If you’re interested in doing so but don’t quite ready for it, then head over to Maguires Caravan Sales for more information.